Our Partners - ITS, Inc.
Auto Data Direct offers a suite of web-based tools designed to expedite and simplify business processes, including print-on-demand temporary tags and metal plate transfers (ETR), metal plate issuance/ permanent transfers (EFS) and electronic lien and title (ELT) services. ADD also offers real-time motor vehicle inquiries in 33 states and low-cost vehicle history reports with theft and lien data. 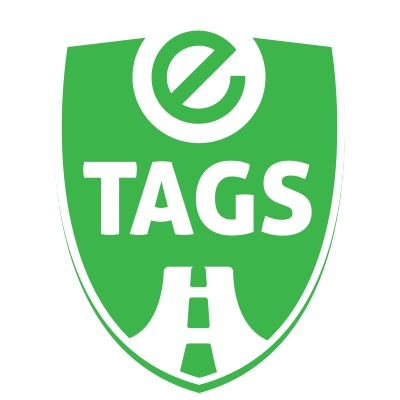 Consumers in California, Florida, and Maryland can access eTags.com to get fast and easy vehicle registration services without having to go to the DMV! At e-Tags.com, you can renew your vehicle registration or update your address with the DMV from the comfort of your own home, anytime day or night. You can also obtain helpful information regarding new car registration, title transfers, motor vehicle records, driver licenses and obtain insurance quotes. PDP Group offers tailored automotive risk solutions for dealers and lenders. PDP Group’s services include retail and lease insurance tracking, comprehensive nationwide paper title administration, and electronic lien and title (ELT) processing. PDP Group’s Simply ELT© program is a web based electronic title solution enabling financial institutions of all sizes to participate in state programs. In addition, PDP Group is nationally known for providing insurance products for service rental programs, floor plan inventory, and dealer property and casualty coverage. These programs allow clients to retain and strengthen relationships with their customers. PDP Group has offices in Maryland and Canada with over 400 employees to serve your needs.